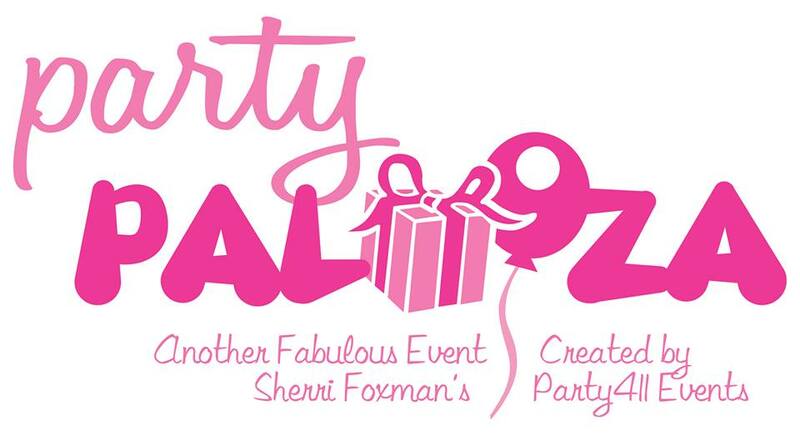 We are celebrating the 22th Anniversary of PartyPalooza, Cleveland’s FREE Event Planning Showcase on Sunday, November 5th from 11:00 a.m.–3:00 p.m. at Cleveland Marriott East, 26300 Harvard Rd, Warrensville Heights, OH 44122. If you are planning a special event, party, gala or if you just feel like partying, you will not want to miss the opportunity to see the the latest trends for all celebrations – weddings, birthdays, Bar & Bat Mitzvahs, Quinceañeras as well as benefits and corporate events! Are you having a party? We want to show you how to make it fabulous. Come see the fabulous lighting and decor ideas, innovative entertainment and free food tastings from some of Cleveland’s best caterers. This event is FREE and open to the public (including the food tastings). For more information, contact Sherri Foxman. or see PartyPalooza Cleveland on Facebook!